Ryanair has agreed to buy a 75 per cent stake in the new Austrian leisure airline Laudamotion, founded by former motor racing champion Niki Lauda, said a report. The Irish carrier will initially buy 24.9 per cent of Laudamotion and plans to increase the stake to 75 per cent subject to EU competition approval, said a report in Flight Global. The cost of the 75 per cent investment would be less than €50 million (61.5 million), although it would provide an additional €50 million for start-up and operating costs in the first year. 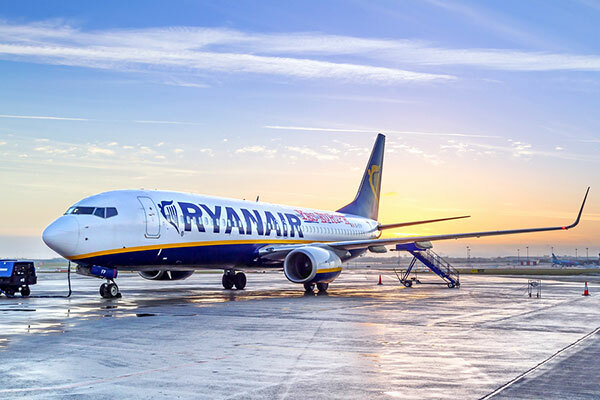 The Irish carrier will also wet-lease six aircraft to Laudamotion to increase its fleet to 21 planes with plans to further boost the fleet to 30 planes within three years. Under the agreement, Laudamotion owner Niki Lauda will chair the airline's board and oversee the implementation of his strategy to "build a successful Austrian low-fares airline", it said. Vienna-based Laudamotion will begin services from Austria, Germany and Switzerland to leisure destinations in Italy, Greece and Spain this summer, the report said.